applications to the structure of atomic nuclei. The author systematically develops these models from the elementary level, through an introduction to tensor algebra, to the use of group theory in spectroscopy. The book's extensive and detailed appendix includes a large selection of useful formulae of tensor algebra and spectroscopy. 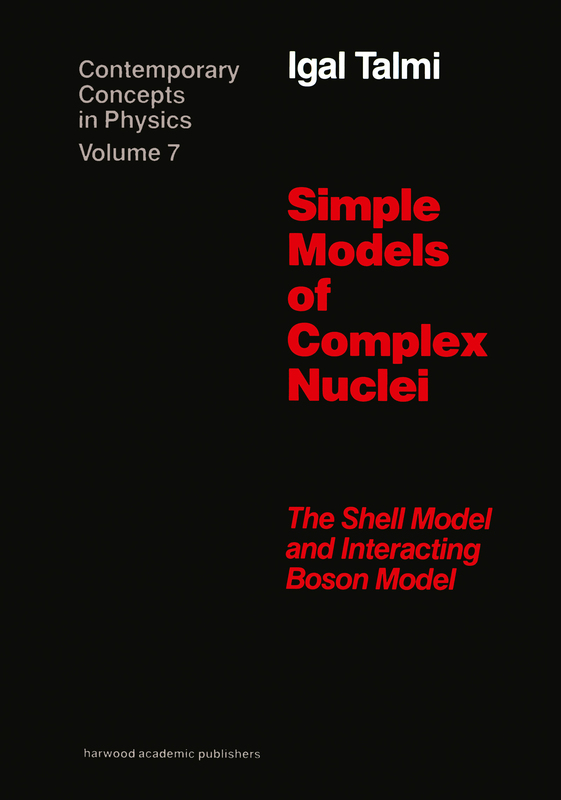 The serious graduate student, as well as the professional physicist, will find this complete treatment of the shell model to be an invaluable addition to the literature.